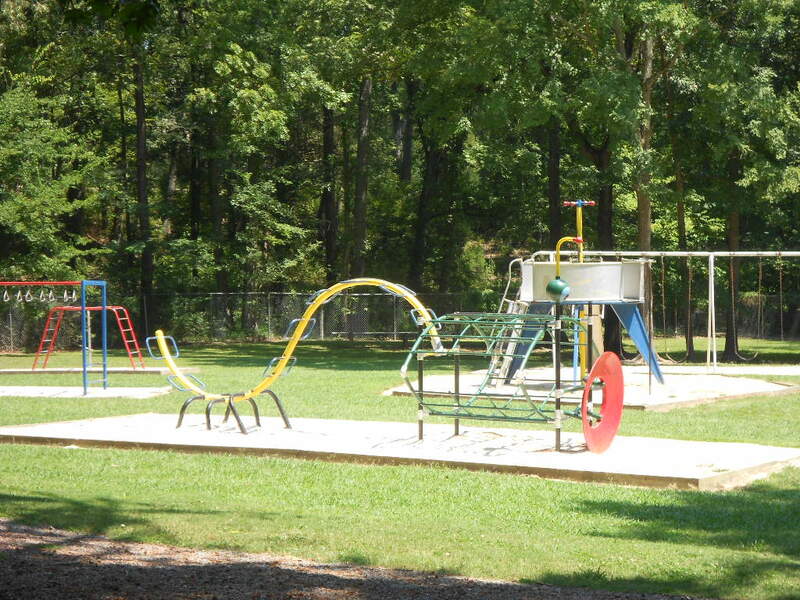 Welcome to Jackson County Park in Scottsboro, AL! 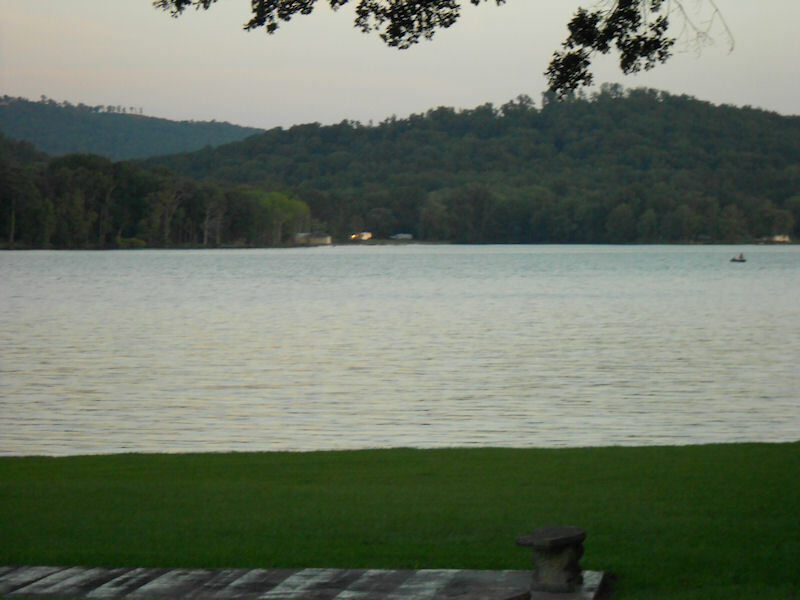 Located on beautiful Lake Guntersville in Scottsboro,Alabama, Jackson County Park is the ideal place for a peaceful, relaxing break. The park has something to offer the outdoor enthusiast as well as the avid shopper. 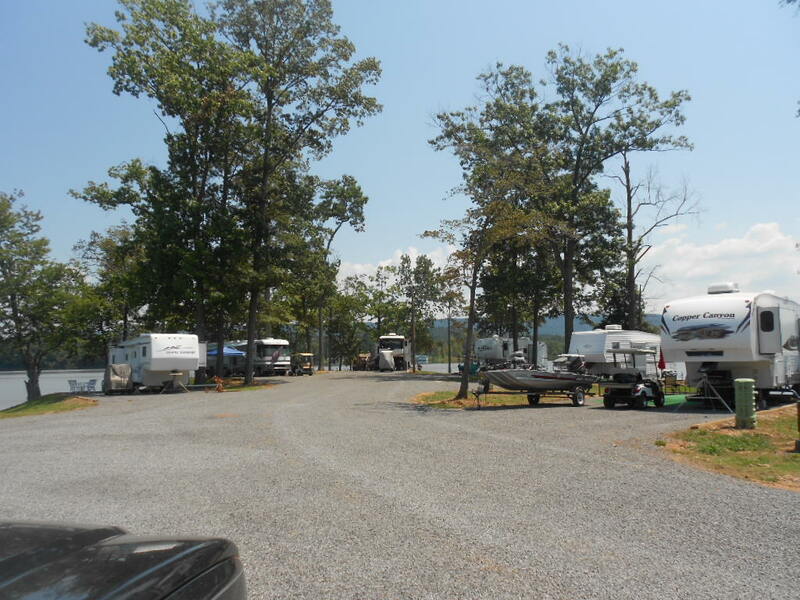 Sitting only four miles from the Tennessee River channel, it is the perfect spot for the eager fisherman, duck hunter, boater, swimmer, or water skier. The park has a swimming area, covered handicapped-accessible fishing pier, as well as many ideal spots along the shoreline for fishing. For the shopper, there are some well known chain stores as well as many local shops, and the world famous Unclaimed Baggage Center in Scottsboro.The park is only a short drive from both Huntsville and Chattanooga. Plenty of well known restaurants and hometown eateries are just minutes from the park. Stop in and enjoy the beauty! ...and more! See our Features page!